Paolo became the first manager of the new Pininfarina Extra S.r.l. (1987) which does design for non-automotive industries (furniture, appliances, maritime), while being in the upper management of the automobile firm as well (board member 1988, deputy chairman 2006) where he now is chairman (2008), succeeding his brother Andrea Pininfarina (1957-2008). Being a well known designer, he has been member in the steering board of Turin's Istituto Europeo di Design (1996-2004) and is emeritus participating founder of the 'Associazione per il Disegno Industriale' of Milan. 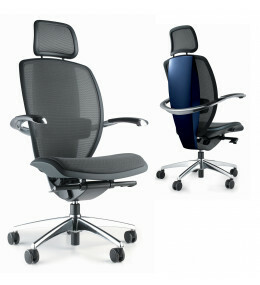 Xten Pininfarina Chairs offer patented height adjustable armrests and Technogel for ergonomic support. 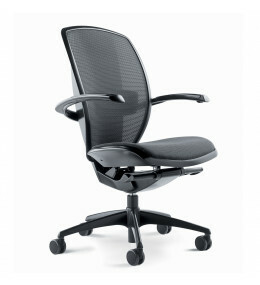 Xten Executive Chairs feature Armtronic armrest adjustment and Technogel for ergonomic body support.